For payers, Accountable Care Organizations (ACOs), Clinically Integrated Networks (CINs), and providers, value-based care has made it more important than ever to not only manage, but to really understand and utilize the tsunami of data that’s now at our fingertips. Many organizations have made the leap from data to information – far fewer have bridged the gap from information to knowledge. Despite its obvious value, clean data on its own can only take you so far. The overall goal of data governance is to encourage organizations to transform data into insight. Without governance, your chances for sustaining business improvements based on analytics diminishes rapidly over time. Effective data governance focuses on all phases of data: creation, extraction, cleansing, storage (including backup, recovery, and replication), refining, analysis, transformation, and appropriate use. Resistance to data governance is common and a value proposition for data governance must be developed prior to implementing governance policies, procedures, and processes. 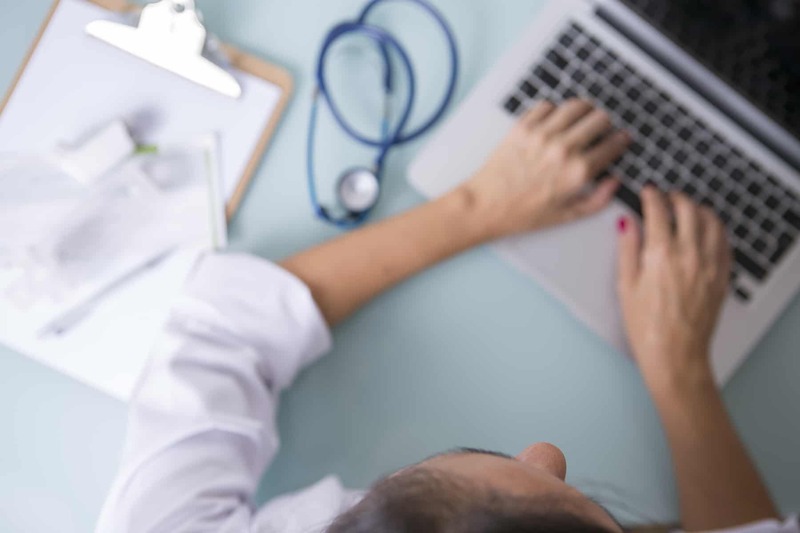 To discover some tried-and-true elements of a successful data governance strategy for healthcare organizations and “what comes next” download our white paper.